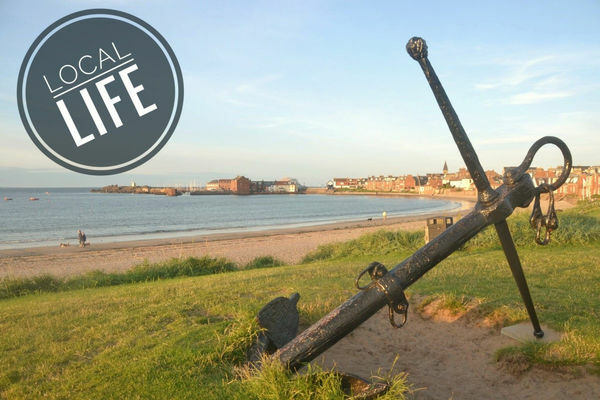 Why holiday in North Berwick? 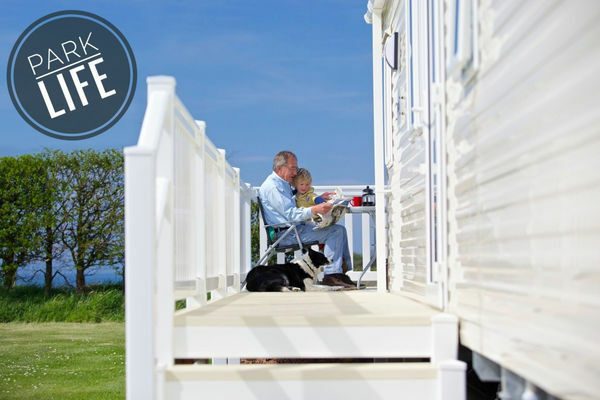 Brand new interesting holiday accommodation for a seaside break. Great Discounts still available with LastminJuly and LastminAug.